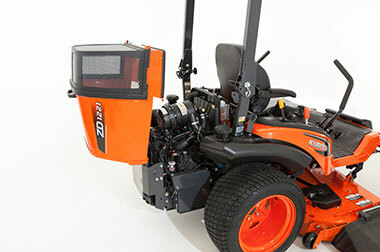 Built to take on big mowing jobs, the ZD1221L-72 features a 29.1HP diesel engine, for powerful performance and sheer grunt when you need it most. 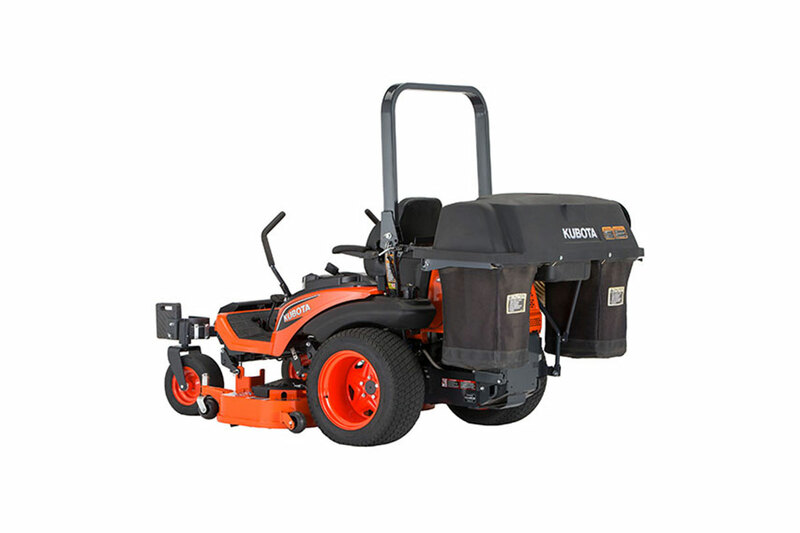 This side discharge, 72″ deck model is packed with clever features such as a hands-free hydraulic deck lift and on-the-go cutting height adjustment. 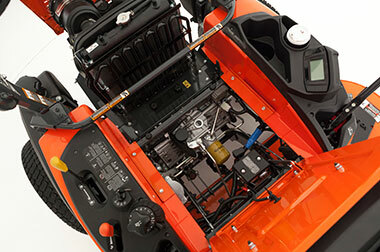 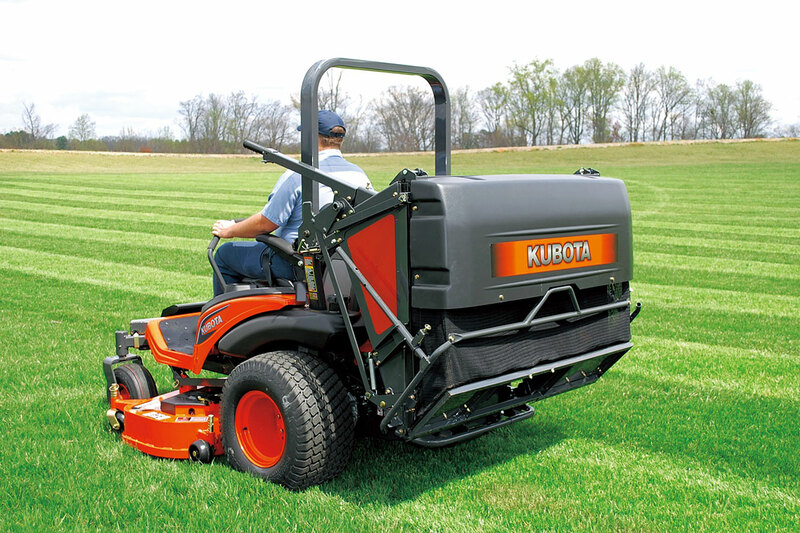 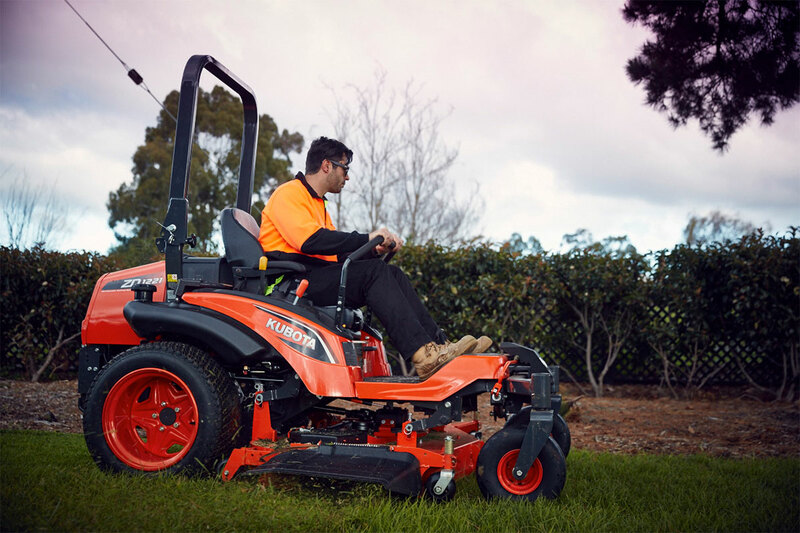 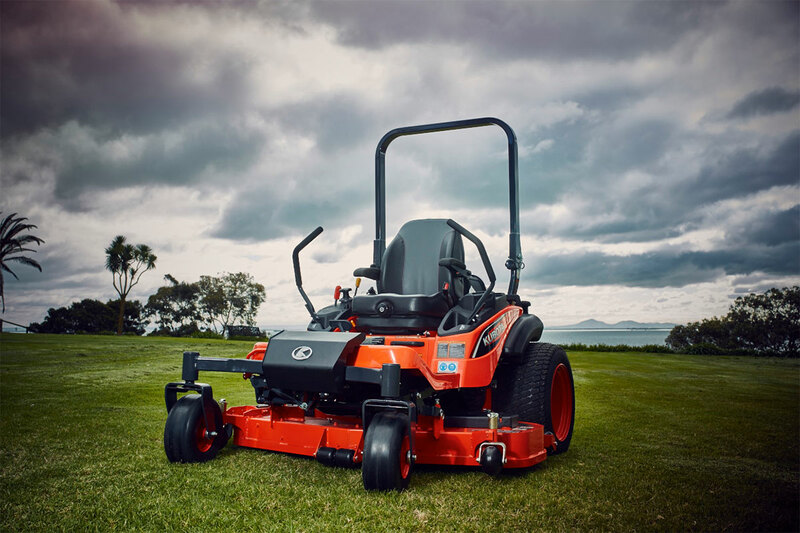 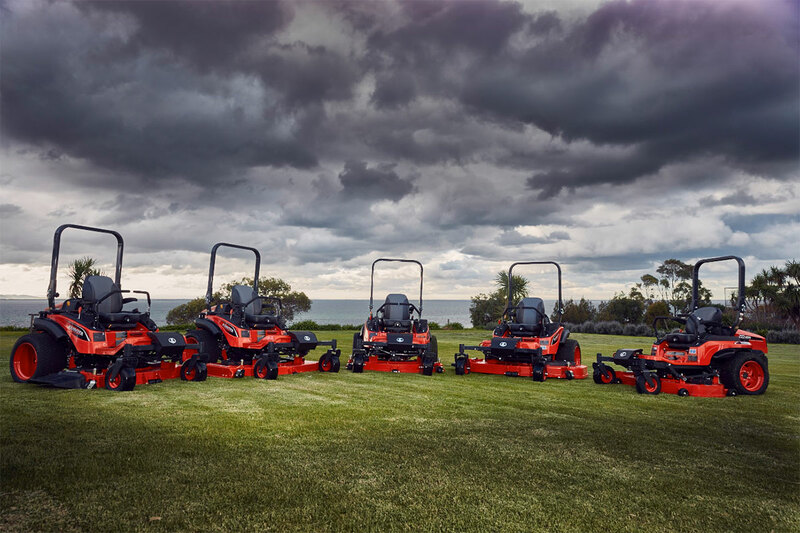 You can count on the Kubota ZD1221L-72 to take on the toughest mowing jobs with ease. 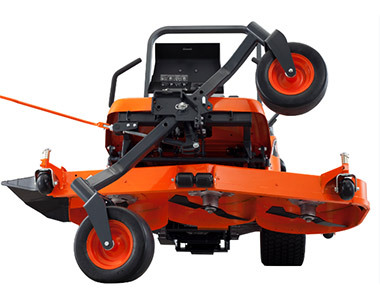 Heavy-duty, 72″ Aerodynamic Cutting System pro deck is designed to maximize cutting performance with smoother airflow and more powerful rotation. 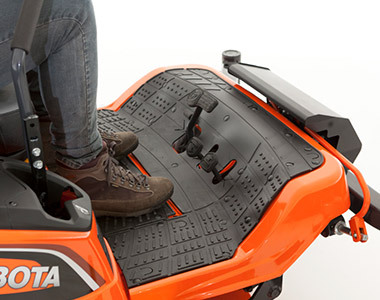 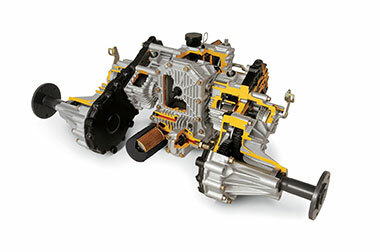 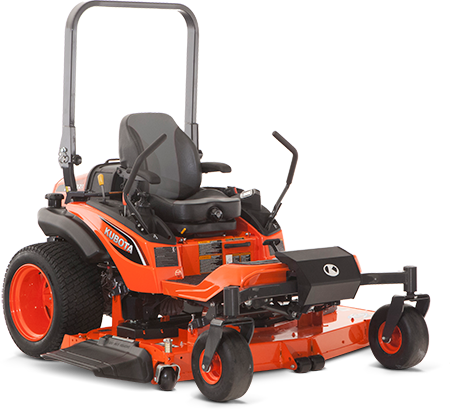 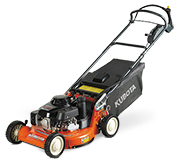 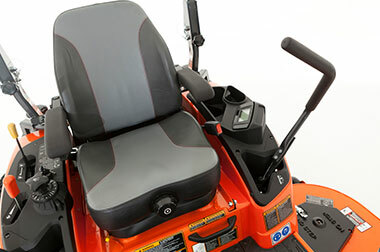 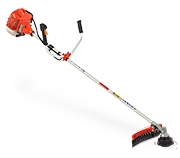 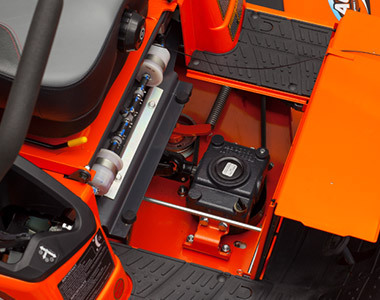 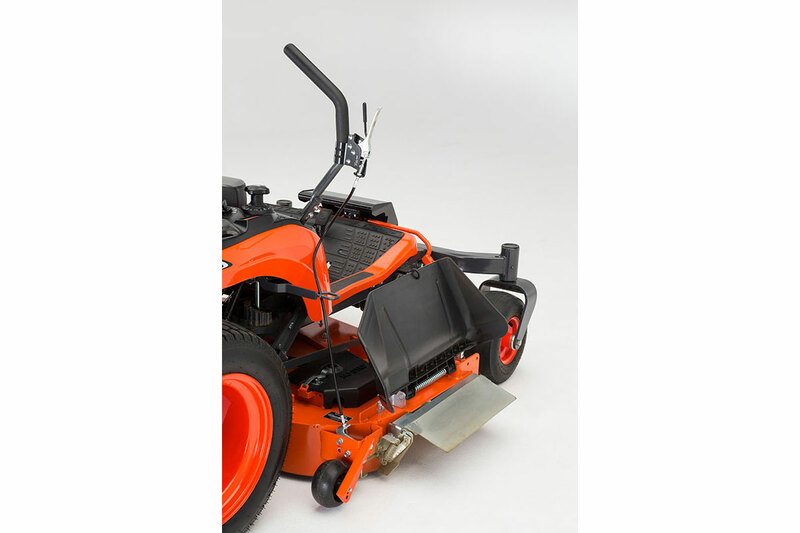 6″ deep, double V-belt deck features a unique baffling system that improves airflow to discharge grass clippings, and an anti-overflow system that reduces grass spillage for a well-manicured look. 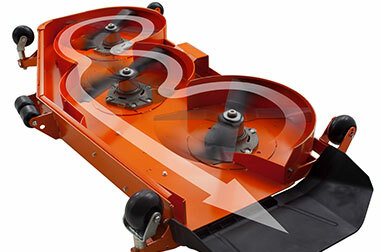 Flexible yet sturdy discharge cover helps prevent damage to shrubs and landscaping.